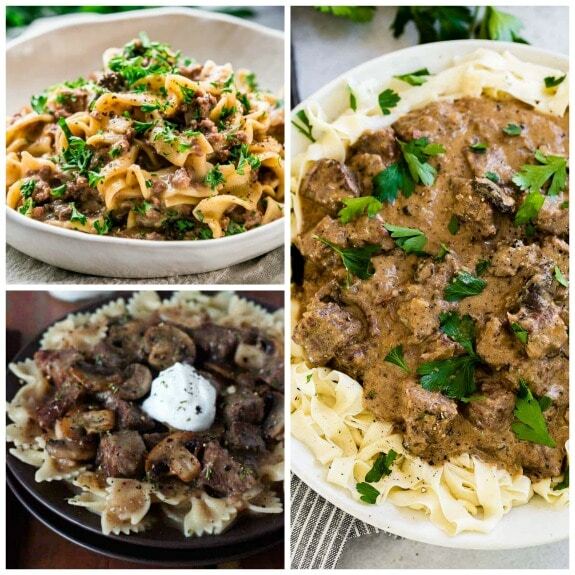 If you love comfort food like we do then you’ll love making Stroganoff in the Instant Pot, and here are our choices for The BEST Instant Pot Stroganoff Recipes. 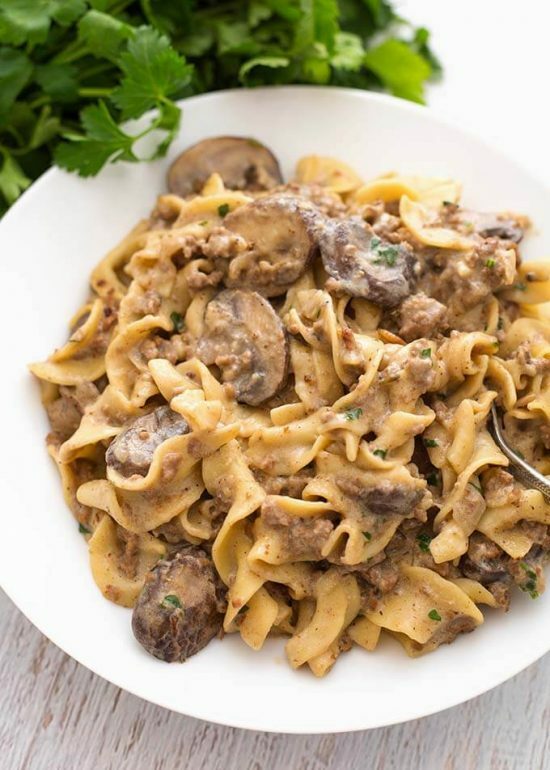 Stroganoff really is comfort food at it’s finest, and there are Instant Pot Stroganoff Recipes here of every type, even a vegetarian stroganoff with mushrooms, enjoy! In many places it’s hard to know what to plan for dinner this time of year, because you never know what the weather is going to be like. 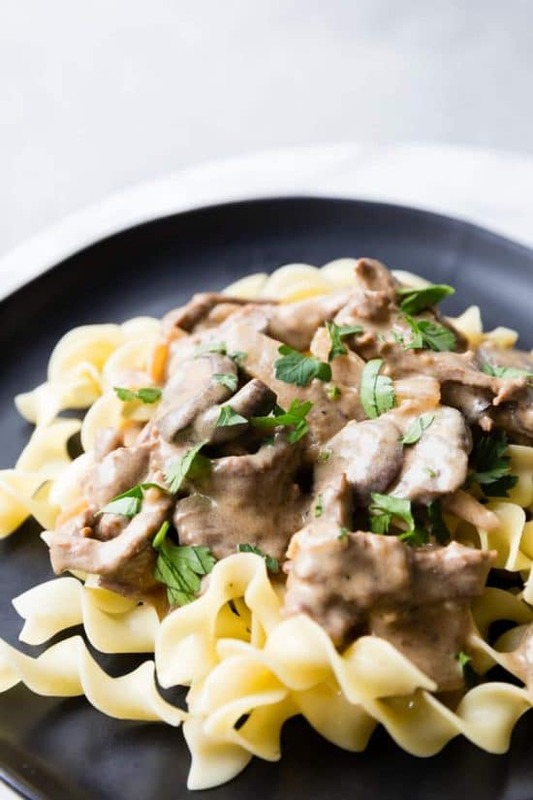 But a creamy comfort-food dinner like stroganoff is pretty much guaranteed to be a hit any time of year, and when you use the pressure cooker or Instant Pot you can still make a tasty stroganoff dinner without heating up the kitchen if you’re lucky enough to be getting some warmer weather this spring. 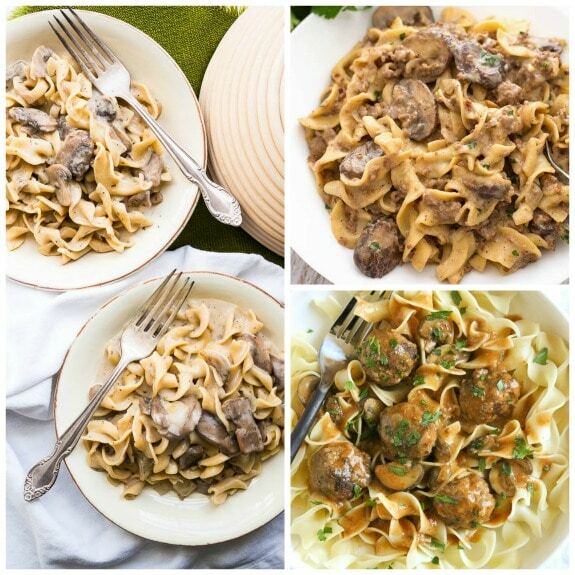 And there are some really delicious-looking options in this collection of The BEST Instant Pot Stroganoff Recipes! 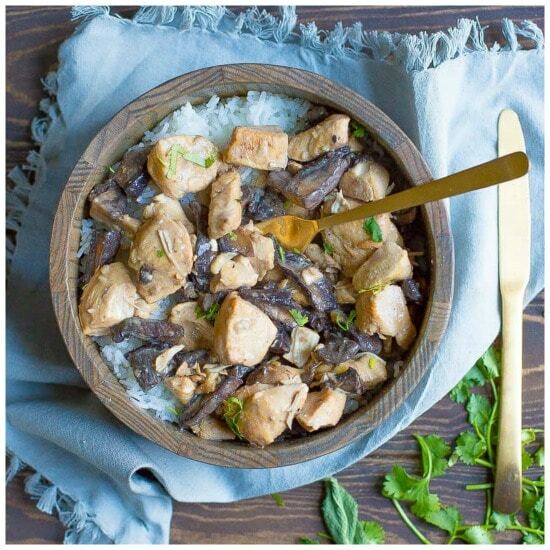 Of course you’ll find recipes here for classic Beef Stroganoff, but there’s also Turkey Meatball Stroganoff, Hamburger Stroganoff, Whole 30 Compliant Chicken Mushroom Stroganoff, and even Vegetarian Mushroom Stroganoff for a meatless comfort-food meal. And there’s also a tasty-looking Beef Stroganoff Soup if you’re still having cold weather! 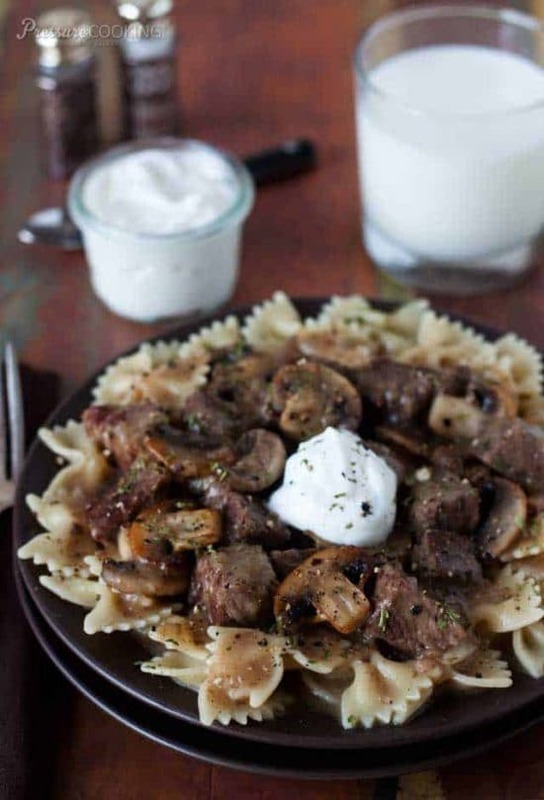 And don’t you think most of these Instant Pot Stroganoff Recipes look like something where you wouldn’t mind having some leftovers in the fridge to heat up later for another quick meal? All photos are copyrighted to the blog that posted the recipe; just click the recipe title under any photo to see the complete recipe on the original blog! Hope you enjoy the creamy goodness of a stroganoff dinner! 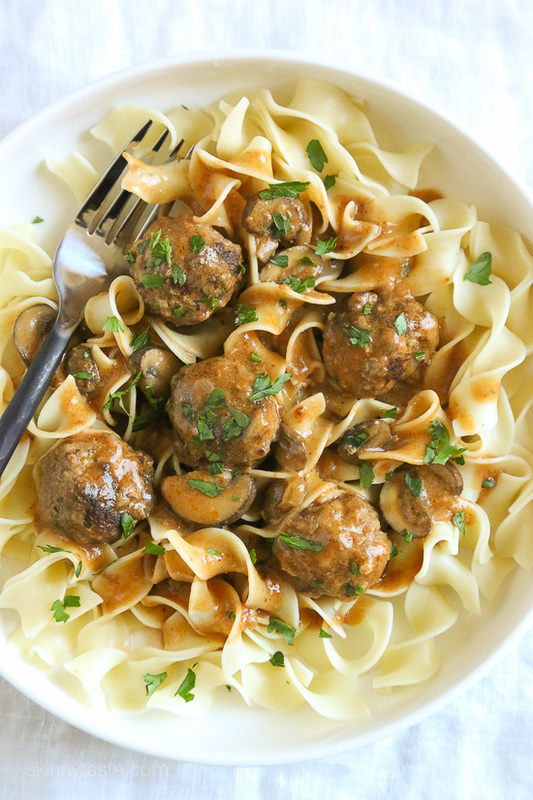 Turkey Meatball Stroganoff (Instant Pot, Slow Cooker, or Stove Top) from Skinnytaste is made with ground turkey meatballs and simmers in a sour cream mushroom sauce. This is perfect served over egg noodles or maybe cauliflower rice for a lower carb option. 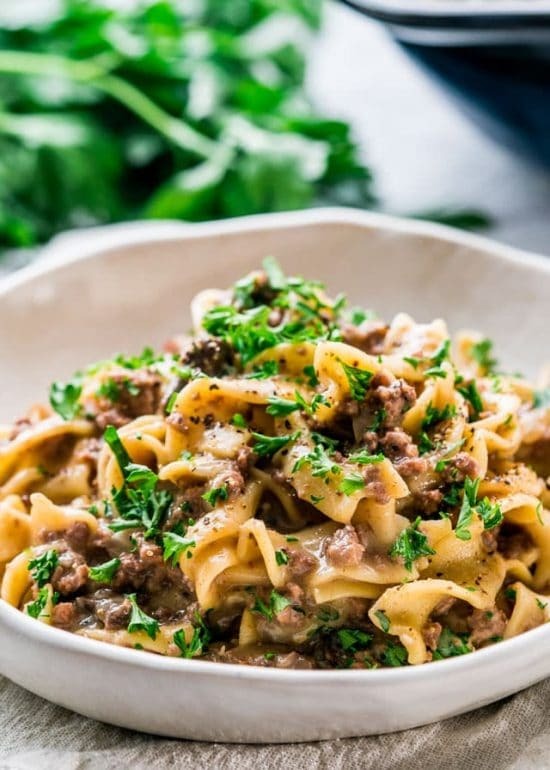 This Instant Pot Beef Stroganoff from Eazy Peazy Meals is infused with amazing flavor, with no cream of anything soup! The Instant Pot tenderizes the beef and melds the flavors together perfectly. 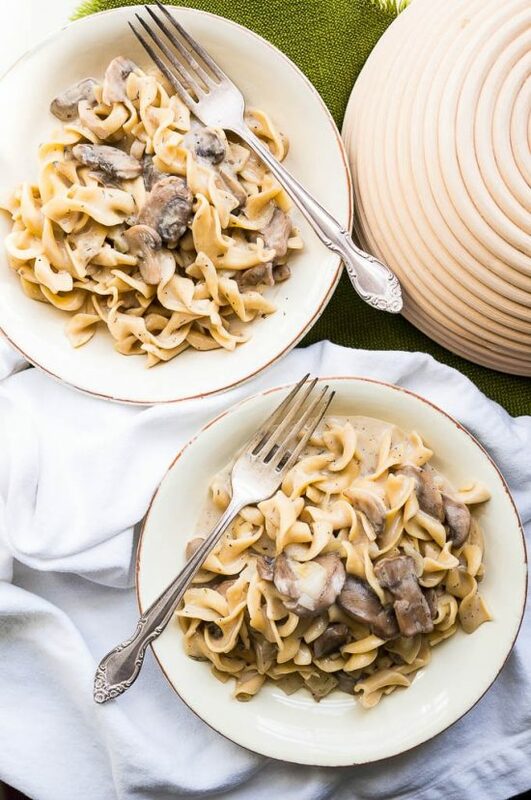 Slow Cooker or Instant Pot Chicken Mushroom Stroganoff from Wholesomelicious is an easy dinner for a busy weeknight. It’s also dairy-free, Paleo, and Whole 30 compliant. Instant Pot Beef Stroganoff from Your Home Based Mom is comfort food at it’s finest. It’s quick to put together and cooks in one pot so you just have one pot to clean! Pressure Cooker Mushroom Stroganoff from Kitschen Cat doesn’t have the heavy beef to weigh it down. Jessie says ” Creamy pasta with mushrooms isn’t rocket science but it’s filling, cozy, and familiar.” I’d have to agree! 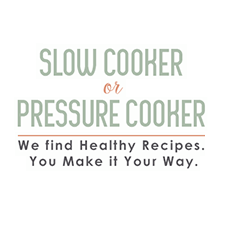 Tender chunks of braised beef and golden brown mushrooms in a creamy, beef gray make up this Pressure Cooker (Instant Pot) Beef Stroganoff from Pressure Cooking Today. Barbara added a fun twist and served it over bow tie pasta. Yum! 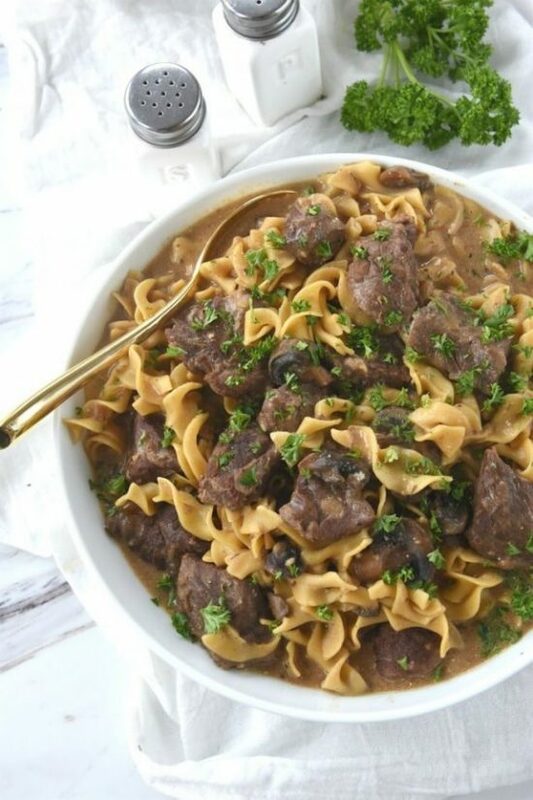 This Easy Instant Pot Beef Stroganoff from Oh, Sweet Basil begins with stew meat and crimini mushrooms. Add a few spices, sour cream and beef broth and it turns into a most delicious Beef Stroganoff. Instant Pot Hamburger Stroganoff from Simply Happy Foodie is a delicious, money saving variation of the traditional Beef Stroganoff. 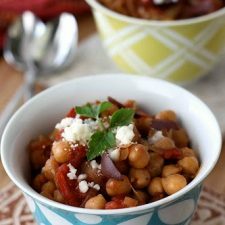 Rich flavor from simple ingredients will make this a family favorite that even the kids will devour! This Instant Pot Beef Stroganoff from Jo Cooks is about as fast and easy as it gets. This version uses lean ground beef and lots of mushrooms, all made in the Instant Pot in less than 30 minutes. Sounds perfect for an easy weeknight dinner. 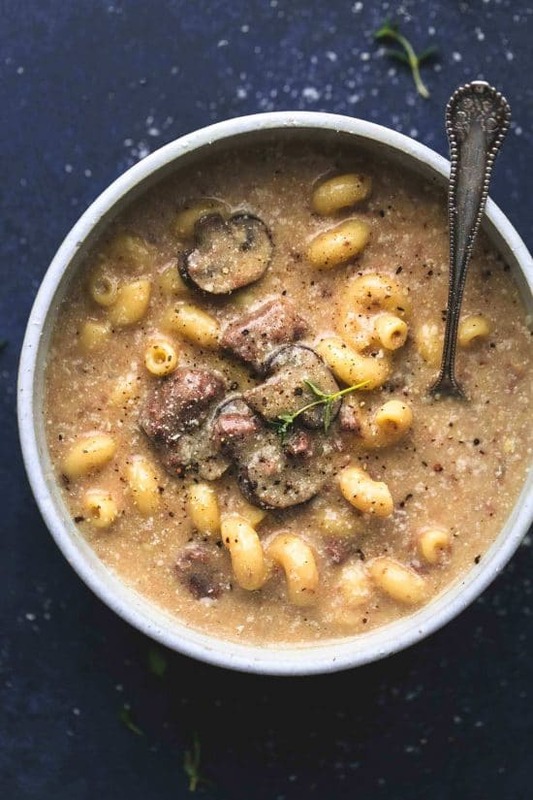 And if your weather is still cool, this Instant Pot or Slow Cooker Beef Stroganoff Soup from Creme de la Crumb is a classic comfort food turned into a creamy, savory soup. 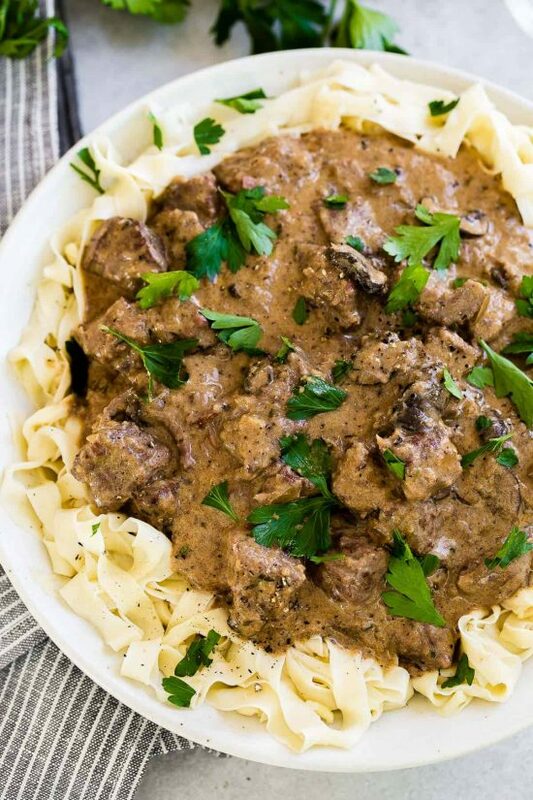 Have you made any of these Instant Pot Stroganoff Recipes? Let us know how it went in the comments!